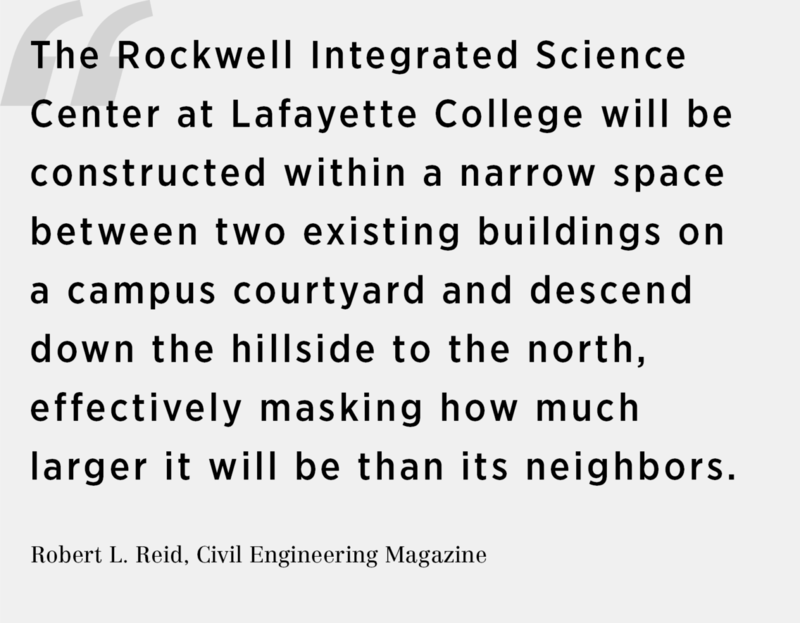 Civil Engineering, the official magazine of the American Society of Civil Engineers, featured the Rockwell Integrated Science Center at Lafayette College in their October 2018 issue. The building will foster a community of interdisciplinary undergraduate teaching and research across both the Sciences and Liberal Arts. 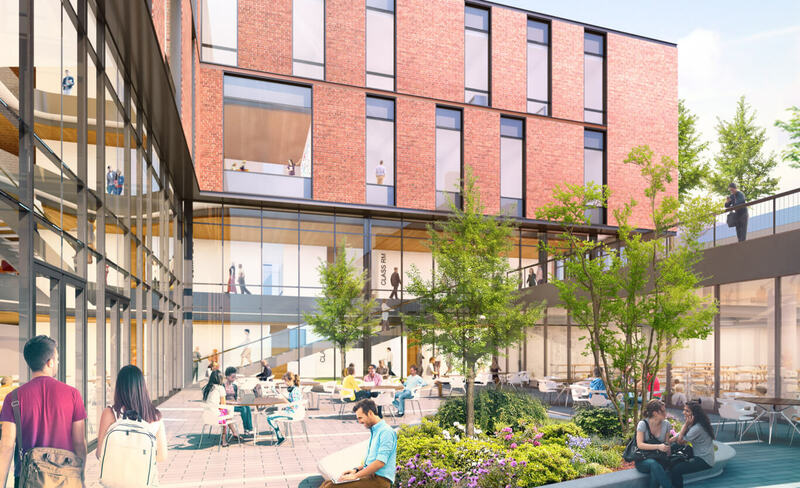 Conceived as a vertically connected walk-up science community, the Integrated Science Center uses significant existing topography to conceal the large program within the historic brick fabric of Anderson Courtyard. Seen as a contextually appropriate three-story building from campus, the building cascades down the hill using covered landscape and sunken courtyards to maximize daylight and internal visual connections. The prime organization principle is a continuous four-story monumental stair vertically linking the academic programs and campus community spaces within. 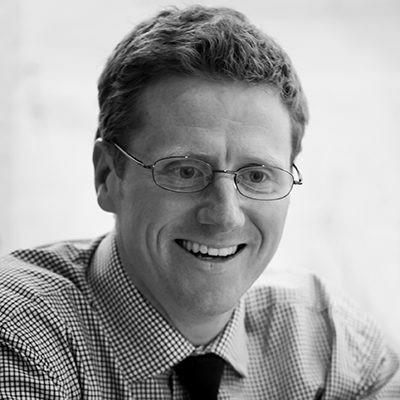 The article is a deep dive into the building’s unique site and engineering strategies. Log in to read it online, or catch the feature in a physical copy.